Every preacher and Bible student is told, “A text without a context becomes a pretext.” That context can be the verses surrounding the passage but it should also be the cultural context. 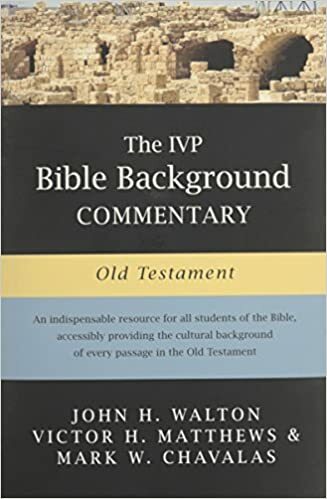 One of the best resources available is The IVP Bible Background Commentary: Old Testament, by John H. Walton, Victor H. Matthew and Mark W. Chavalas. 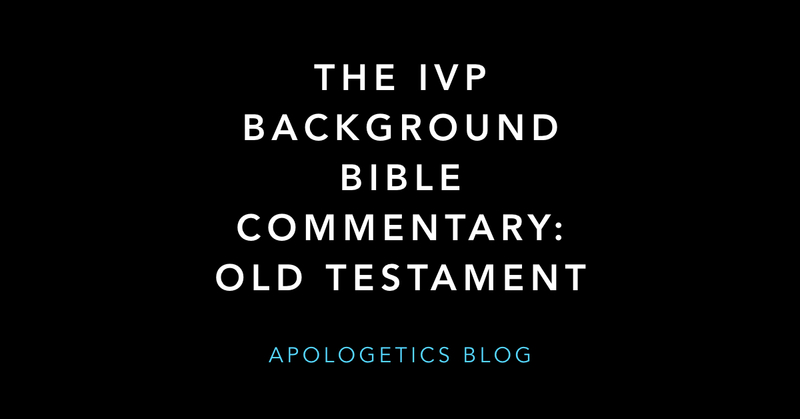 This commentary puts the Old Testament into its cultural and religious setting. Passages come alive as we see what similar things were happening in contemporary Egypt or Mesopotamia. Obscure practices suddenly become clear. 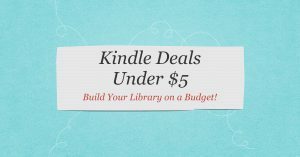 One of the interesting theories deals with the numbers in the Old Testament. The authors suggest that the word translated thousand does not necessarily mean 1000 individuals but may mean a division. While we cannot know this for sure, it is worth considering. 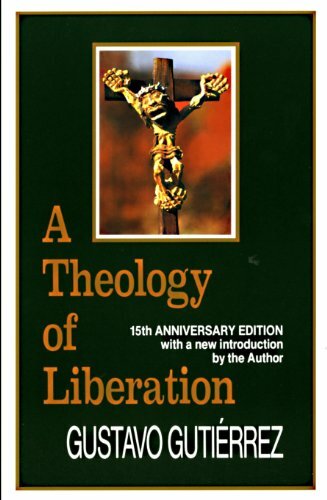 I used this book as a text for a Bible college course I taught and I was very satisfied with it. 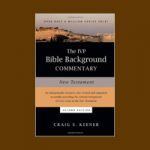 I highly recommend The IVP Bible Background Commentary: Old Testament for all students of the Bible. It especially is useful for preachers.